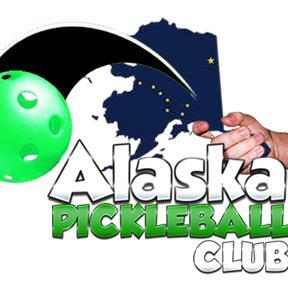 The Alaska Pickleball Club is devoted to sharing the fastest growing sport in the nation to the great State of Alaska, according to their Facebook page. Alaskan Pickleball Ambassadors have a BIG area to cover when promoting the game of pickleball. If you need help getting a pickleball group started in your neighborhood, just get in touch with one of the following folks:Dynamic Sports Construction for information in building indoor sport courts in Alaska. 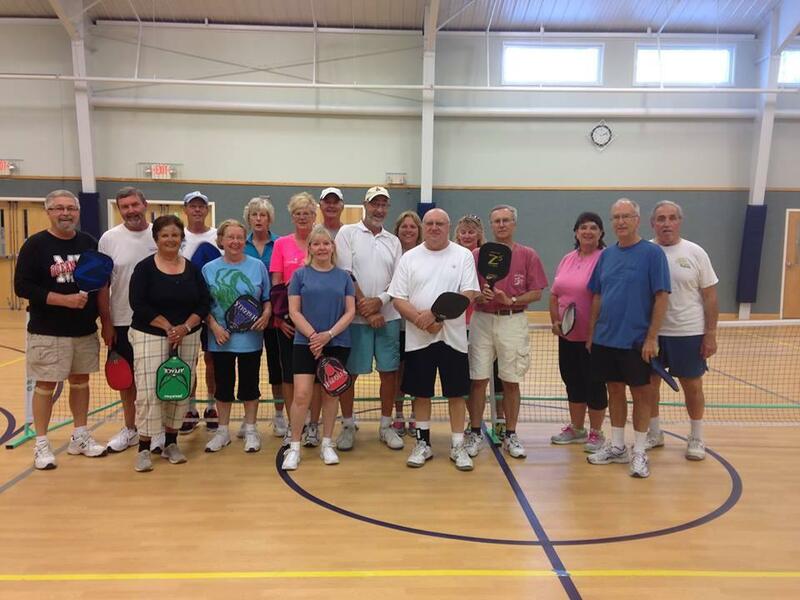 Check out the Alaska International Senior Games for friendly pickleball competition in Alaska. Live in Ketchikan: PickleBall! What the Heck is it? « The Best Strategy: Get to the Kitchen!